This semi-homemade sugar-free lemon cake is simple, delicious, and comes together in all of about 40 minutes. Make sure you hide the cake box, and everyone will think it took you hours to make. For better portion control, divide the batter among 16 mini Bundt pans. If you want to add a finishing touch that's pleasing to both the eye and tongue, top the cooled lemon cakes with Sugar-Free Strawberry Sauce when serving. It's a simple berry sauce that can be made with a lot less sugar than you might think. 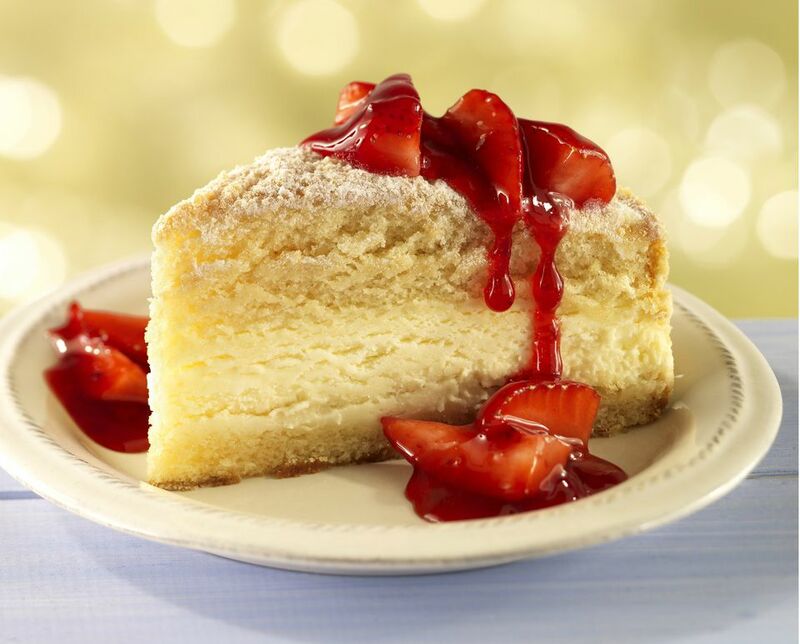 It pairs wonderfully with this lemon cake, an angel food cake, or key lime pie. Food seems to taste better with fresh-squeezed lemon juice rather than bottled lemon juice. Remember to wash and thoroughly dry the lemons before zesting. Using firm pressure, roll a room-temperature lemon on a counter several times before slicing in half and squeezing out the juice with a reamer, by hand or with an electric juicer, making sure no seeds get in the juice. Microwave a room-temperature lemon on high for 25 to 30 seconds before slicing and extracting the juice as above. Heat the oven to 350F. Grease or lightly coat 16 mini Bundt pans with cooking spray and set aside. To a medium mixing bowl or stand mixer bowl, add 1 box Pillsbury Sugar-Free Yellow Cake mix, 3/4 cup water, 3 large room-temperature eggs, 1/3 cup vegetable oil, zest of 2 lemons and juice of 2 lemons. Set the mixer to medium speed and beat for about 2 minutes or until smooth. Divide batter evenly among 16 greased mini Bundt pans and bake for about 30 minutes. If you don't have mini Bundt pans, bake in greased cupcake pan wells for about 25 minutes. For a lovely finishing touch, once the lemon cakes are cool, you can top them with a little sugar-free strawberry sauce when serving. Place 1/4 cup sugar-free strawberry preserves in a small saucepan over medium heat. Stir until the preserves turn into a liquid consistency. Stir in 2 cups sliced fresh strawberries and continue to stir over medium heat for 4 to 5 minutes. Simmer the strawberries and preserves, while stirring, until they break down to form a sauce. Makes about 1 cup strawberry sauce. Recipe for sugar free maple cream cheese frosting!